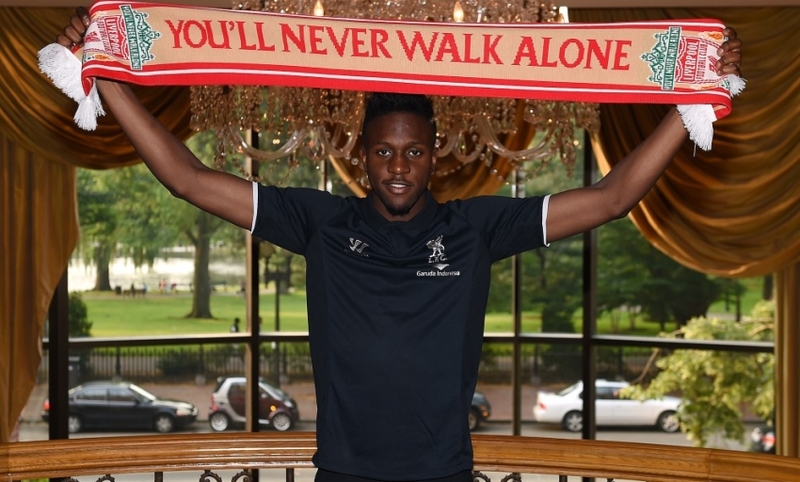 Liverpool Football Club have confirmed the signing of Divock Origi from Lille. The 19-year-old will immediately be loaned back to the French club for the duration of the 2014-15 season. Origi arrives at Anfield having been tracked by the club since his days playing for the Belgian U15 national team and the Reds beat competition from Barclays Premier League and European sides to land his signature. Upon completing his transfer in the United States, he said: "I am very, very happy and delighted a club as big as Liverpool showed interest in me. I'm very excited. "I know it's a club with a great history, great fans and a lot of great players. For me, Liverpool is one of the greatest clubs in the world and I'm very excited to be part of this great history." Origi began his career in the youth ranks of Belgian side Genk before securing a move to Lille in 2010. He marked his senior debut with a goal against Troyes in February 2013 and has netted a further five times for Lille. Origi also hit the headlines at the World Cup, netting a late winner against Russia in the group stages.